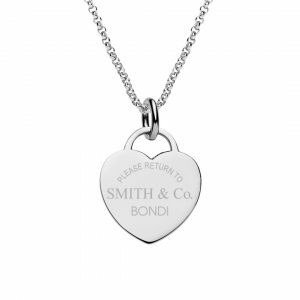 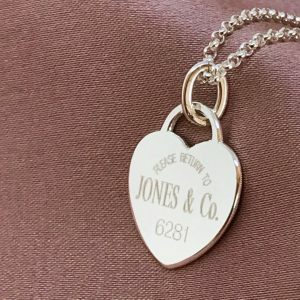 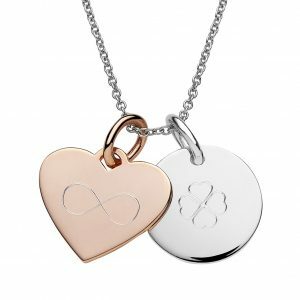 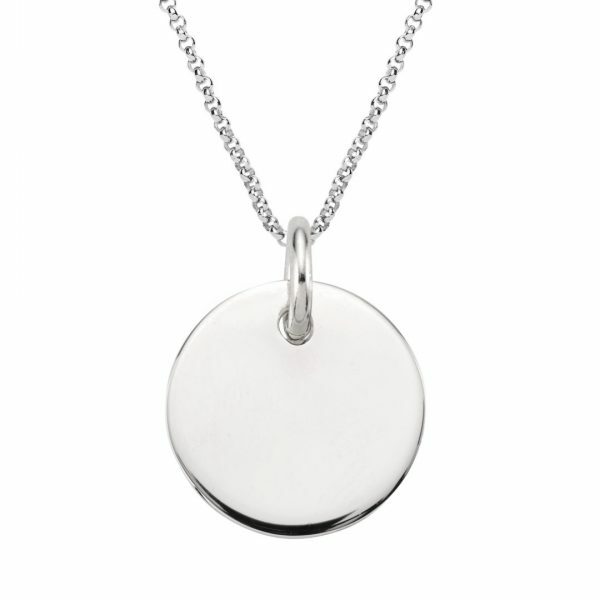 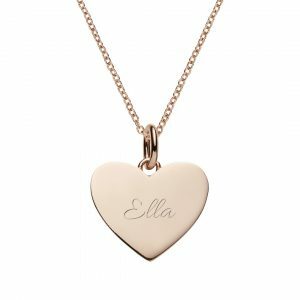 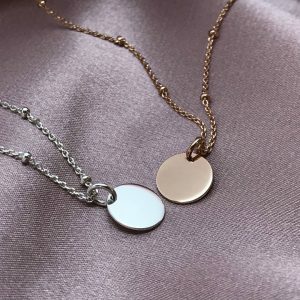 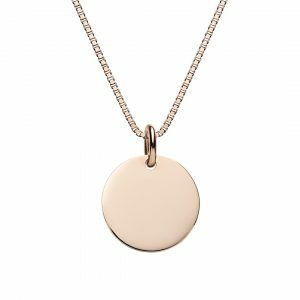 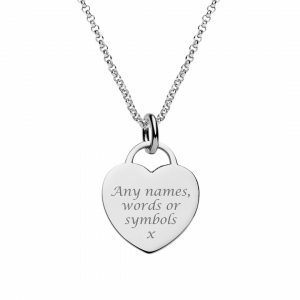 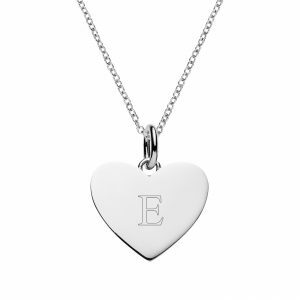 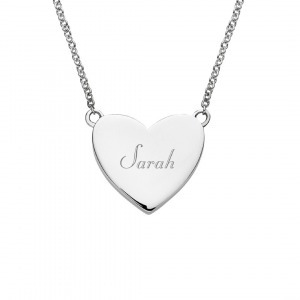 This engraved disc necklace has a large 20mm disc that is 1.5mm thick. 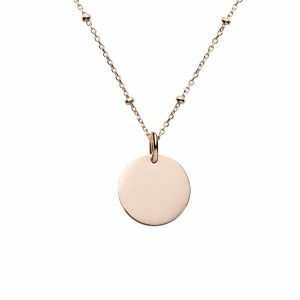 The disc pendant is a touch smaller than a ten cent piece. 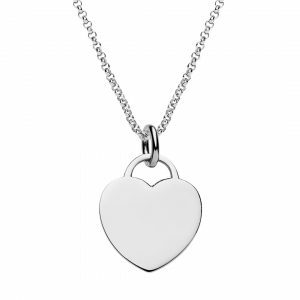 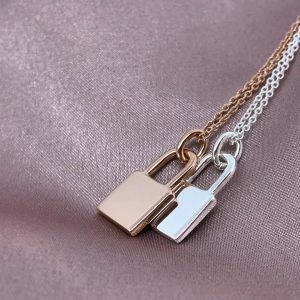 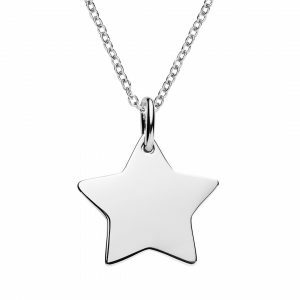 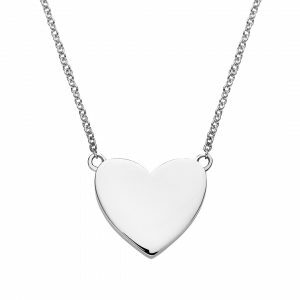 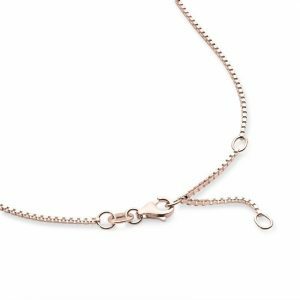 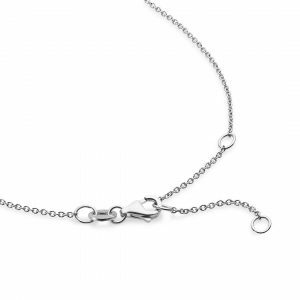 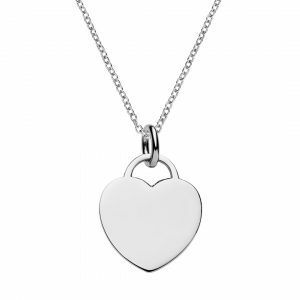 Total necklace weight is 7.5 gm of sterling silver.